When aging eyes can't read the fine print? My father is just 49 years old. But he can't read the instructions by himself. If the words are too small, he can't even manage it with a pair of reading glasses. I want to know when aging eyes can't read the fine print. How to help my father? Presbyopia usually starts in the mid-40s. At this age, people often begin to realize that they have difficulty in reading book or punching out the numbers on their mobile phone. In the later 20 years, the eyes continue to lose their ability. At the age of 65, people often cannot see things clearly. Personally, I think the solution is to ask companies to use larger print on packages and labels for those with aging eyes. To those people with presbyopia, the situation may get worse and worse. The gradual worsening of the eye's ability will cause many inconveniences in their daily life. That's why we should take care of our parents especially when they are old. We should take them to do regular eye exams. If the glasses don't work, you must read the instructions for them. My daughter's prescription changed from 1.70 to 3.0 in less than two years. Should I be concerned? Can you tell me some myths about children' vision? How to put contact lenses in your eyes correctly? How to Get Used to Bifocal Glasses? What color of contact lenses go good with black hair? 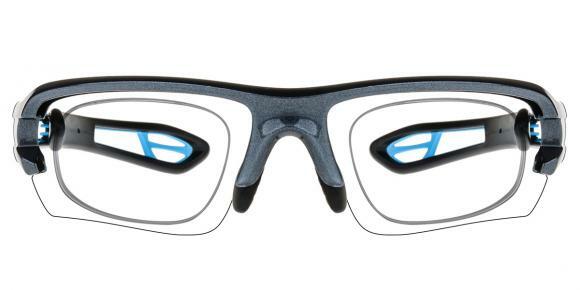 how do I prevent my swimming goggles from fogging up? How to choose swimming goggles? 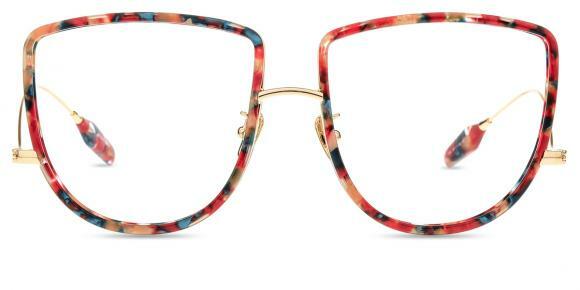 can reading glasses frame be gold? Is there a difference in reading glasses versus computer glasses?